A mile off Florida&apos;s Big Pine Key and 30 feet under water, sunlight streams down onto lumps of brain coral. Scarlet grouper, white hogfish and electric-blue angelfish dart about. It seems the kind of underwater scene that made the Keys a diver&apos;s paradise, unless you know the current reality, which Ken Nedimyer does. Hovering over the bottom in scuba gear, Nedimyer buries his hand in sand and exhumes what look like small white bones but are actually dead pieces of once-ubiquitous staghorn coral. Then he makes a sweeping motion with his arm, the pantomimed message clear: There used to be a lot more staghorn coral here. Elkhorn, too. An aquaculturist who moved to the Florida Keys in 1978, Nedimyer remembers diving through vast thickets of staghorn and elkhorn, whose long, antlerlike branches were emblematic of the region&apos;s underwater allure. "But by the late &apos;90s," he says, "it was gone from spots where I used to see a lot of it." Today, an estimated 90 percent of the Keys&apos; staghorn and elkhorn is dead. 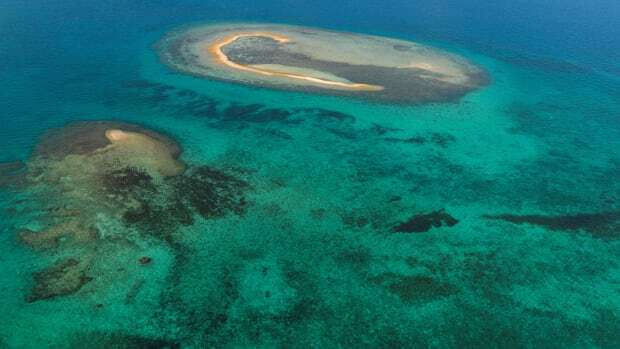 The corals — which are not plants but colonies of small invertebrates that exude a calcareous exoskeleton — were killed by a variety of factors, including disease, hurricanes and development that pumped sediment-laden runoff into the crystal-clear shallows surrounding the Keys. 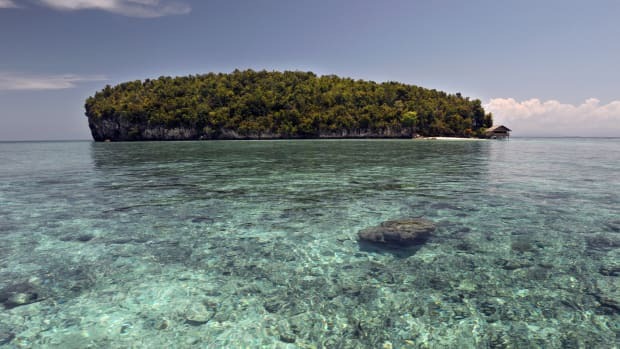 But the chief cause of coral death has been rising water temperatures, an effect of global climate change that has stressed the corals, destroying their symbiotic relationship with life-sustaining algae and causing them to lose color, or "bleach." 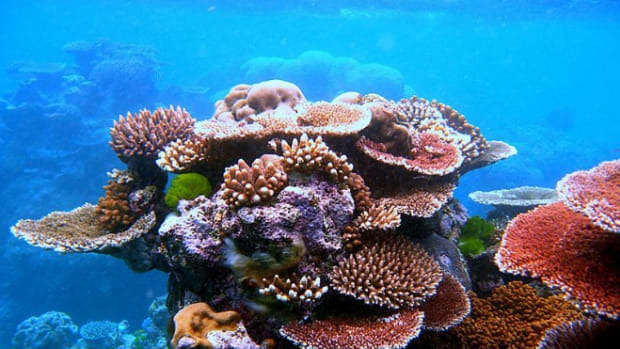 In 2006, the National Oceanic and Atmospheric Administration put both staghorn and elkhorn on the endangered species list, the first-ever inclusion of a coral. Sometime around 1998, Nedimyer noticed small colonies of staghorn growing naturally on his rocks. He put them in a protected spot and watched them grow. Suspecting it was a hardy strain, Nedimyer approached the local office of the Nature Conservancy in 2004 and suggested cultivating the staghorn. Conservancy researchers, who had already launched a Reef Resilience Program to try to remedy the coral die-off, eagerly partnered with him, getting federal permission to collect wild staghorn for Nedimyer&apos;s collection. 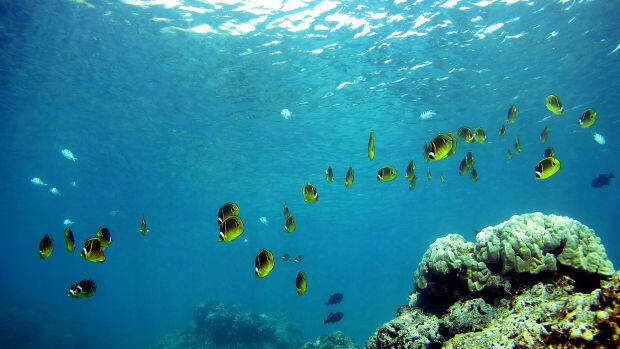 Soon, a coral nursery was established within the rock farm. "This stuff is dying everywhere, and there&apos;s not much left," says Nedimyer, who spends on average three days of the workweek under water, tending his rock farm and coral nursery, where he sometimes has to shoo away sea turtles and the odd hammerhead shark. "But it grows fast enough that you could put it somewhere and make a difference," he says. As the coral continued to grow, the project expanded from the upper — that is, the most northerly — to the lower Keys and then to areas farther north, off the coast of Miami and Fort Lauderdale, and progress was monitored for a year. "We&apos;ve got the data, and the general results are exciting," says Meaghan Johnson, the Nature Conservancy&apos;s marine program coordinator. As of February, there was a 90 percent survival rate at four transplantation sites. "The ones we did lose were knocked off by sharks and turtles," Johnson says. Because representatives from all the strains of coral were placed at each of the sites, scientists have been able to compare their progress, identify the strongest strain and reproduce it. "We definitely have genotypes that are growing better and branching better," Johnson says. The fastest-growing strain, placed at a depth of 50 feet off an upper Keys site, has already displayed about 30 inches of total linear growth. 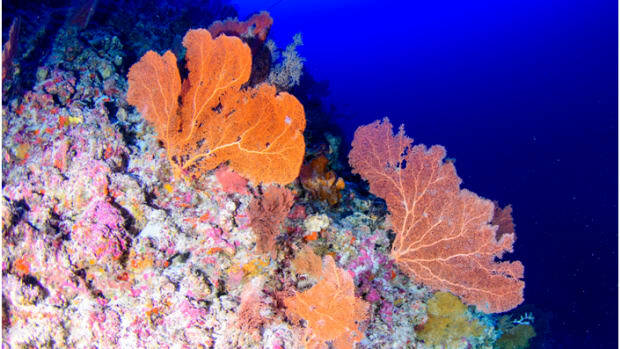 The long and delicate branches of staghorn and elkhorn corals may make them particularly vulnerable to disease, according to Chris Bergh, the director of the Nature Conservancy&apos;s Florida Keys programs, but they grow fast. "So it has a real chance of bouncing back," he says. Nedimyer, meanwhile, is embarking on an independent, bulk-restoration project, working with University of Miami students to graft coral onto existing reefs, as opposed to the free-standing, man-made EcoReefs. "Just growing the coral in my nursery is not what I want to do," he says. "The goal is to bring it back." E-mail your policy victory to theeditor@miller-mccune.com.